Chelsea cannot afford too many slip-ups as the race for a top-four finish in the Premier League intensifies. 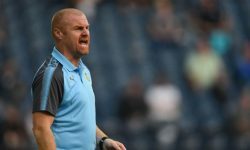 A 5-0 thrashing of Huddersfield and victory over rivals Tottenham highlighted what Maurizio Sarri’s men are capable of, but they needed a last-gasp equaliser to avoid defeat at home to Wolves last weekend. 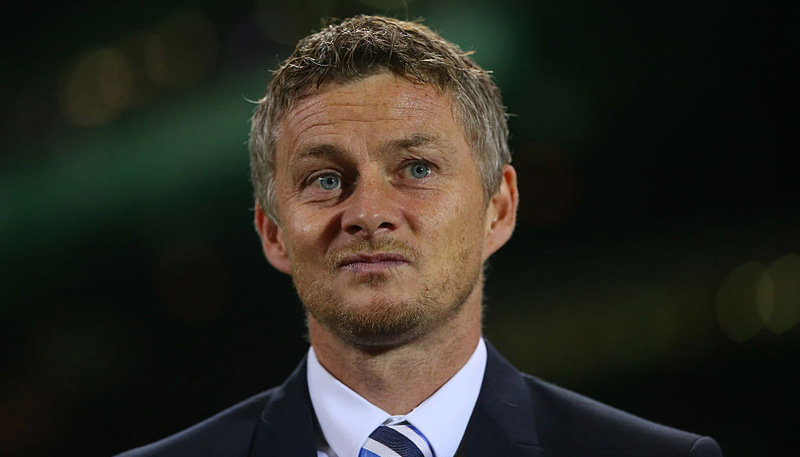 With the three teams above them not in Premier League action this weekend, this is a good chance to put pressure on their rivals as they face an Everton team with just four points from their last six matches. Let’s take 9/10 for an away win for our opening Everton vs Chelsea prediction. Everton looked on course to make it seven points from three games last weekend when they went 2-0 up at Newcastle. Victory on Tyneside would have maintained the momentum gained from the 3-0 win at Cardiff and a goalless draw in the Merseyside derby, but the Toffees’ soft centre was exposed again as they slipped to defeat in a five-goal thriller at St James’ Park. Manager Marco Silva was left fuming with the officials over the manner of two of the Newcastle goals but conceded that Everton caused their own downfall. Everton had looked more solid defensively recently but failing to hold out at Newcastle is a concern heading into this match. Despite the stalemate with Liverpool, Everton have conceded 17 goals in seven matches at home to teams above them in the table. Their only win against a current top-half team this season was at Leicester in October, so 14/5 for an away win and both teams to score stands out from the Everton vs Chelsea odds. Last Everton line-up: Pickford, Kenny, Keane, Zouma, Digne, Gomes, Gueye, Richarlison, Sigurdsson, Bernard, Calvert-Lewin. Seamus Coleman (illness) and Leighton Baines (back) are both in contention to return for Everton. Kurt Zouma will be unavailable to face his parent club, while Phil Jagielka is unlikely to return until after the international break. Chelsea became the latest of the big-six teams to drop points against Wolves but Eden Hazard’s equaliser in stoppage time at least ensured they gained some ground on Tottenham and Manchester United. The trip to Goodison Park is their game in hand and Sarri remains confident of securing a Champions League place, despite having to settle for a point last weekend. “When you have to play only 10 matches, every match you’re not able to win is a missed opportunity,” he said. 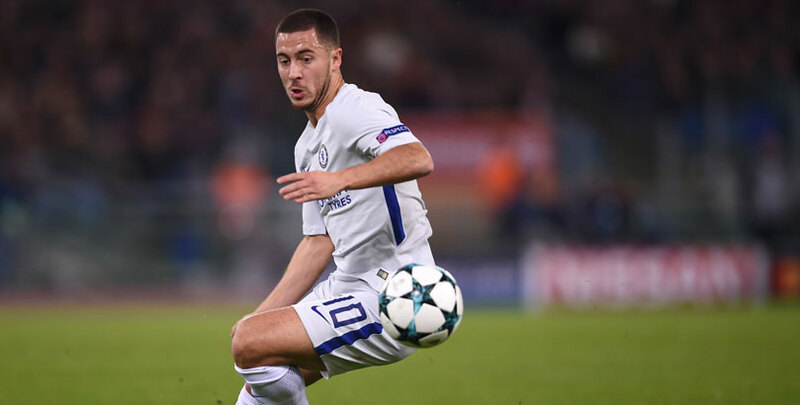 Chelsea have looked vulnerable in defence on their travels recently but in Hazard and Gonzalo Higuain, they have the most likely match-winners. We’ll complete our Everton vs Chelsea betting tips by backing the Blues to win 2-1 at 31/4. Last Chelsea line-up: Arrizabalaga, Azpilicueta, Rudiger, Luiz, Emerson, Kante, Jorginho, Kovacic, Pedro, Higuain, Hazard. Higuain could return to contention for Chelsea after missing Thursday’s Europa League win at Dynamo Kiev through illness. Blues head coach Maurizio Sarri is expected to restore the likes of Cesar Azpilicueta, David Luiz, Jorginho and Eden Hazard to his starting line-up.